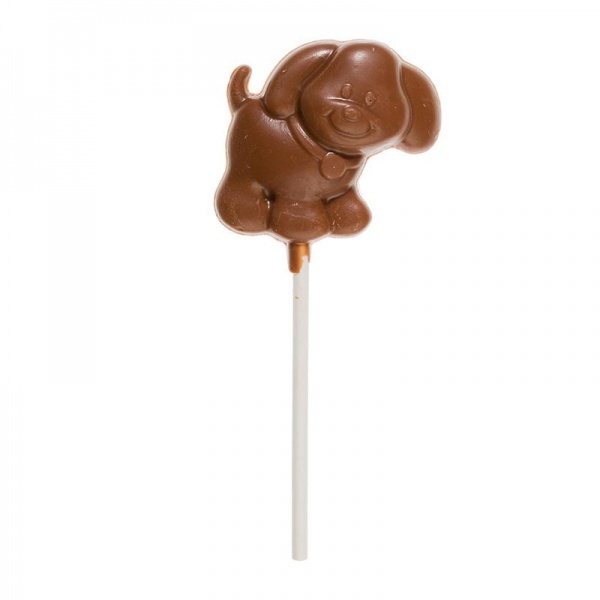 This super cute Cocoba milk chocolate lollipop in the shape of a little puppy is the perfect small treat for toddlers and children alike. 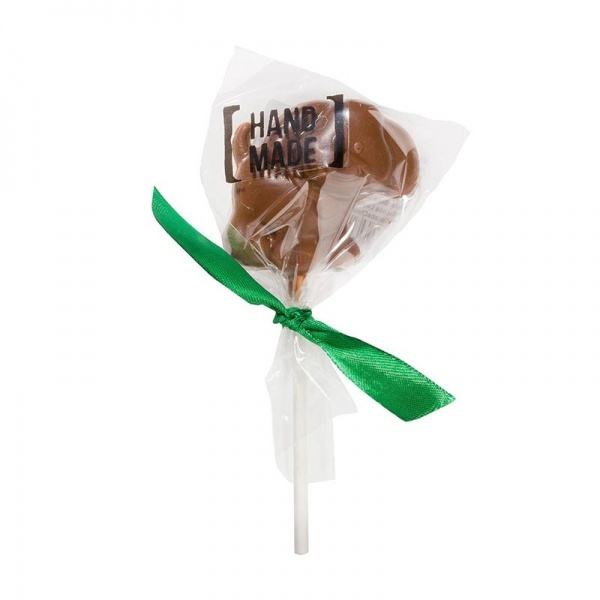 Hand made from luxury Belgian chocolate, this lollipop contains a minimum 30% cocoa solids. 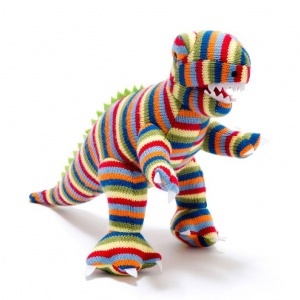 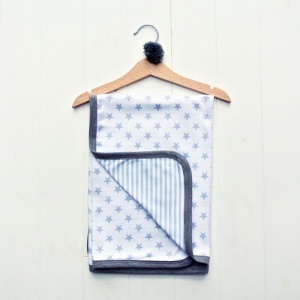 A great gift for little ones or big kids alike! 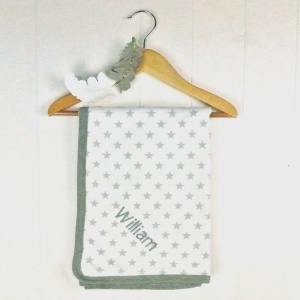 Add one to your baby hamper today to treat an older sister or brother, or even a little parents treat!